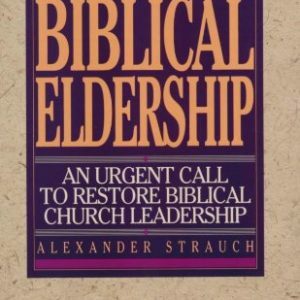 Powerful yet concise, Leaders Who Last instructs, warns, inspires, and challenges leaders to a new way to live, lead, and make a lasting difference in the lives of others. If the Christian life is like a race, we must admit that too many Christian leaders stumble, burn out, or veer off the track. Clearly it is not Automatic that a leader will finish well. 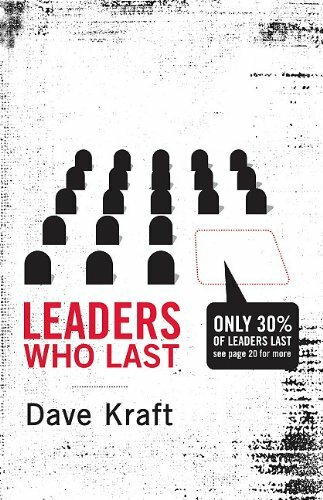 Based on Dave Kraft’s thirty-five years of leading, teaching leadership, and coaching dozens of Christian leaders, Leaders Who Last moves through three stages of leadership: foundations, formation, and fruitfulness. Concise, anecdotal, and packed with wisdom, this book will help you aim your ambitions, refine your character, and position yourself to be an effective leader who endures. 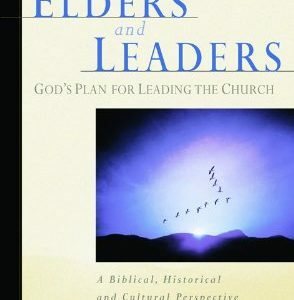 Kraft’s brief, down-to-earth guide to Christian leadership will inspire readers to finish the race well–to hit the tape in full stride with an energetic burst of speed and receive their commendation from God. This website is NOT officially affiliated with Pastor Mark Driscoll or Mars Hill Church. 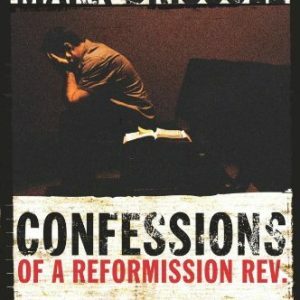 The intent of this site is to promote the great ministry of Mark Driscoll as he seeks to glorify Jesus.